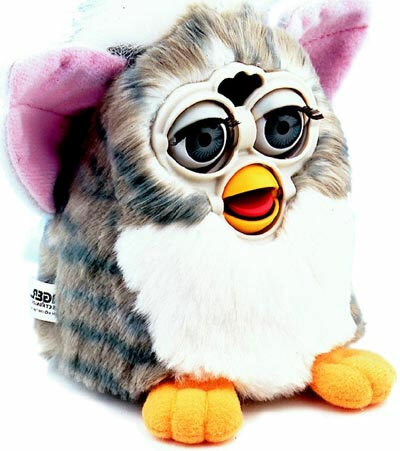 "The more you play with me, the more I do!" 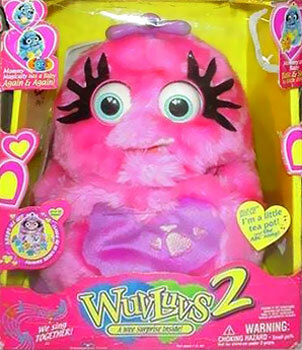 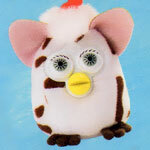 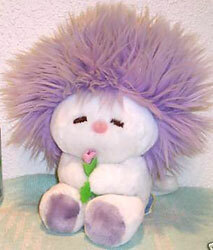 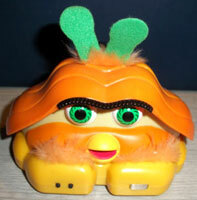 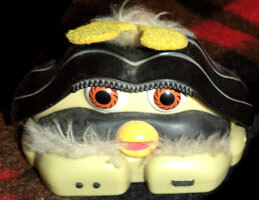 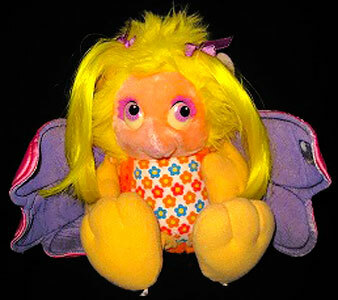 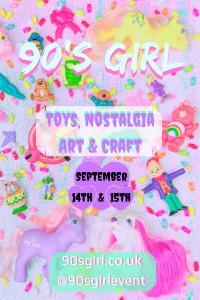 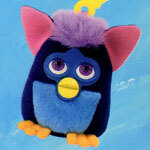 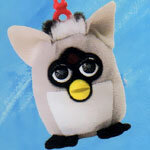 Furby were produced by Tiger Electronics from 1998 to 2002. 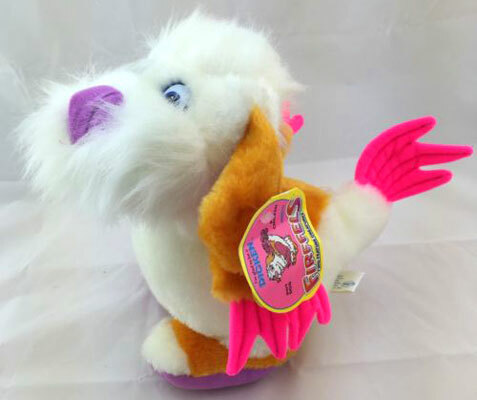 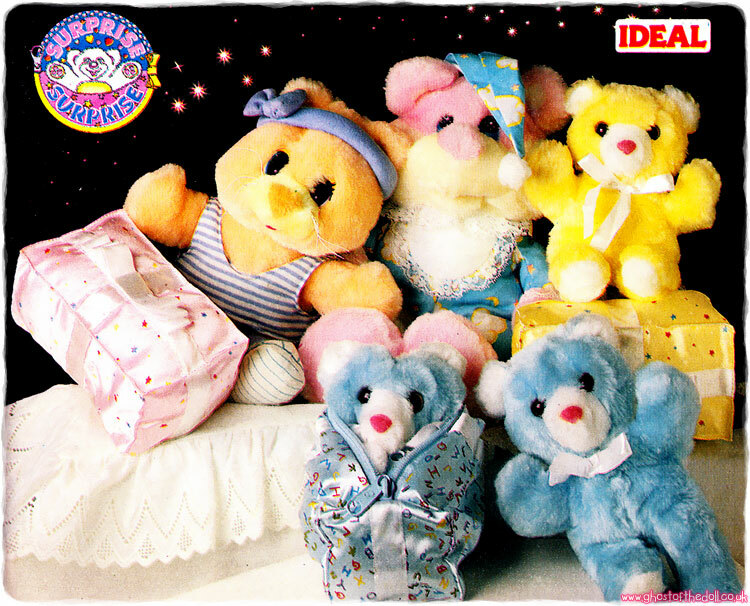 They were a line of furry, interactive electronic creatures which looked a bit like owls and were the "must-have toy" of Christmas 1998. 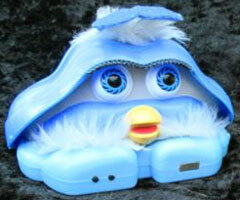 Images on this page thanks to dml44833 Fast Food Collectibles and various eBay sellers! 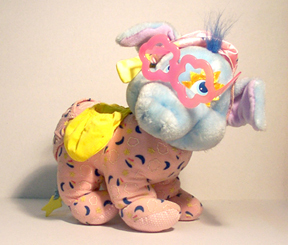 There were eighty McDonald's Happy Meals toys produced by Tiger in 1999. 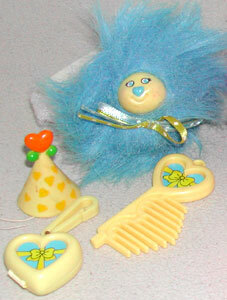 There were eight different designs and ten colour variations of each set. 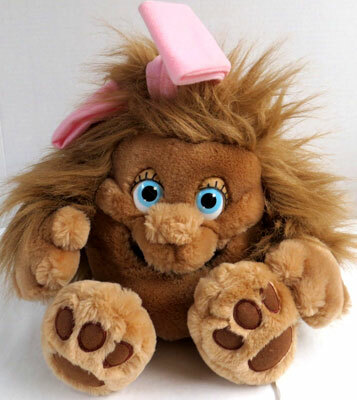 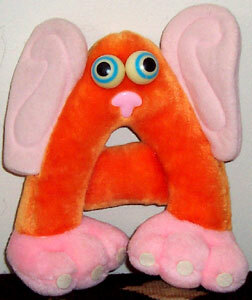 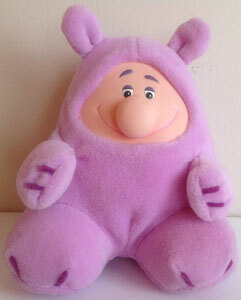 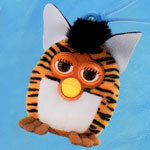 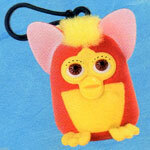 There were twelve soft, keychain Furby's produced by Tiger for McDonald's Happy Meals in 2000. 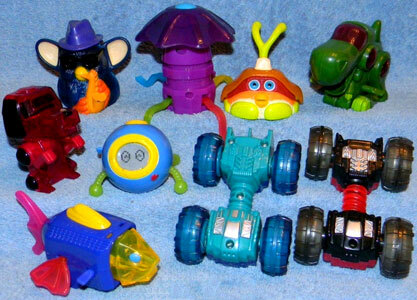 McDonald's produced eight electronic Happy Meal toys in 2001. 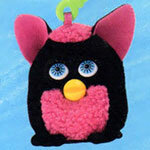 There were four Furby's and four Shelby's. 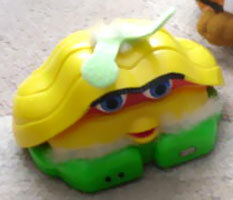 If they were put together face to face with thier feet touching they would sing a tune, and when a button on their belly or side was pushed would speak Furbish. 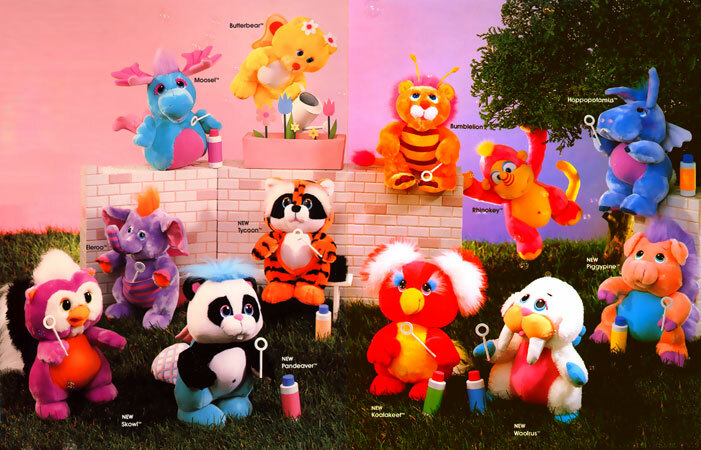 Tiger produced a mixed set of nine toys for McDonalds Happy Meals "Techno Toy Action" collection in 2001, which included one Furby and one Sheldon toy along with Blue Toy Vehicle, Aquaroid Fish, Dino-Chi, Poo-Chi, Red Toy Vehicle, Jelly Fish & Chibi-Botto. 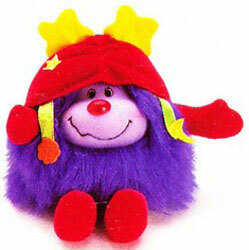 When you pushed Furby's hat down it played a short tune, and Shelby sang when tipped.